Basketball is an insanely popular sport. It’s viewed all around the world, from China to the US. Its athletes are some of the best paid athletes in the world. 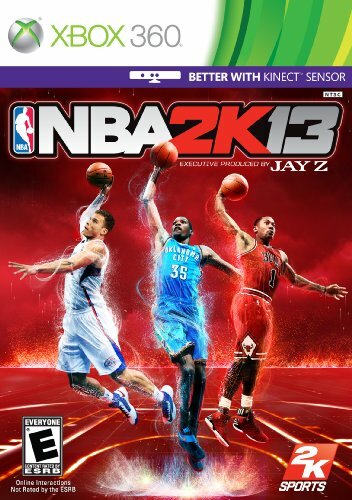 So, it’s no surprise that there have been many popular basketball video games. 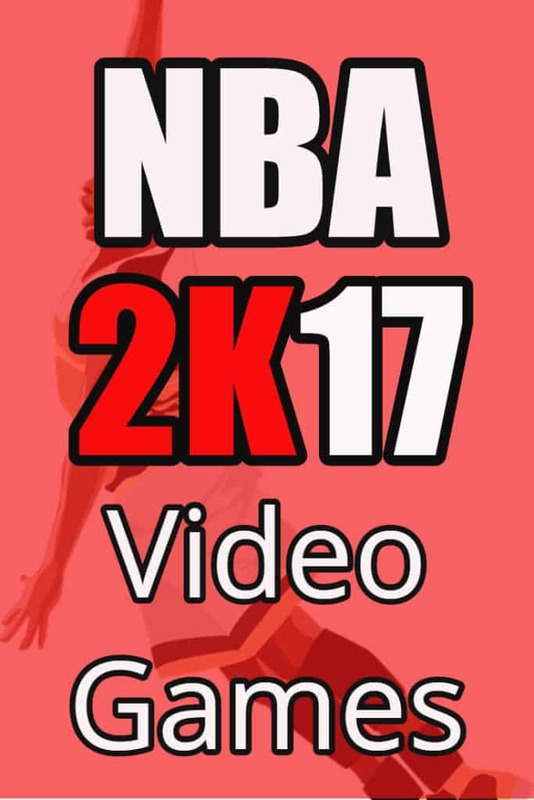 Starting in 1999, the 2K basketball series has released a new and improved version of their game every year, with new rosters and mechanics each time. 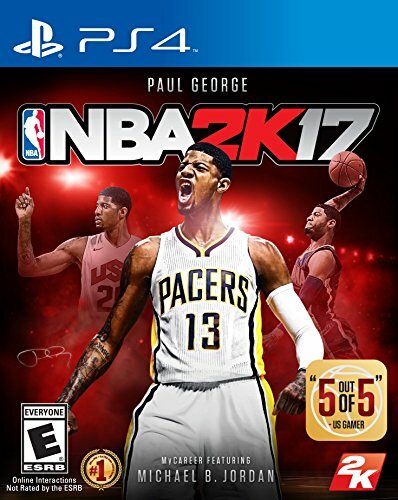 Unsurprisingly, NBA 2K17 has continued to up the ante this year, receiving amazing reviews from critics, and getting an average score of 93/100. From there, you can move on to MyCareer mode, where you will play for your favorite NBA team, and try to make it to the Finals. Of course, players can also choose to play head to head in multiplayer representing their favorite teams. There have also been mechanics updated in NBA 2K17. The biggest addition that was made was that more control has been given to the player in making shots. The player can now take difficult shots if they have enough skill by controlling the power and the aim. To make the game more lifelike, players can make bad shots, like shooting from half court, in some cases without being penalized. This makes the game much more situational and realistic. 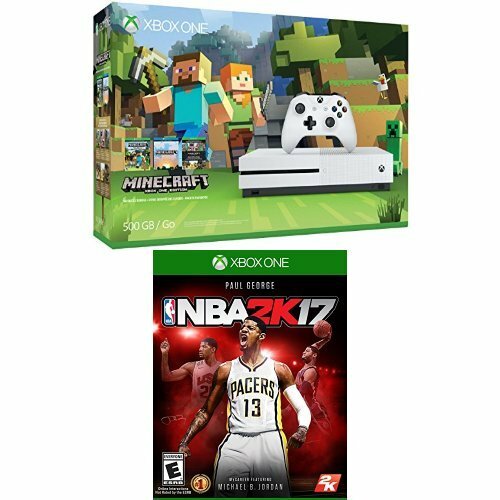 What Platforms is NBA 2K17 Available in? 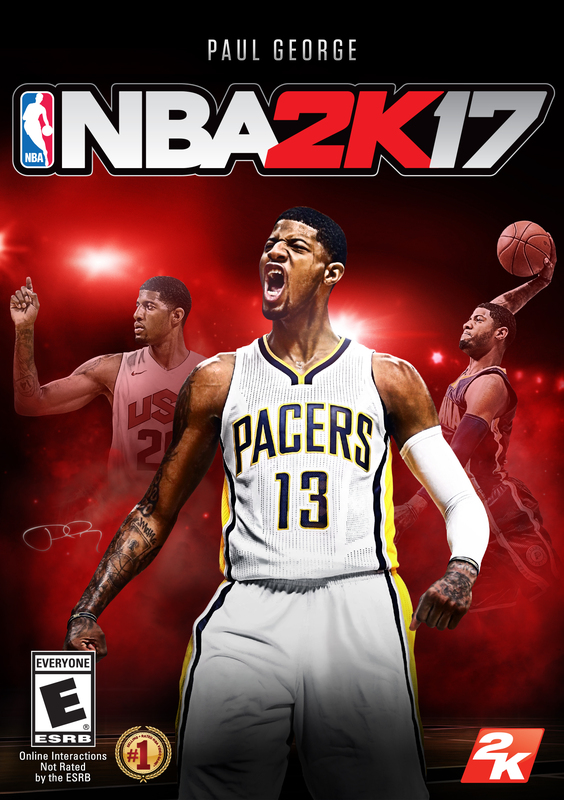 NBA 2K17 is available on Xbox One, Xbox 360, PS4, PS3, and PC. There are three editions to choose from: Standard, Legend, and Legend Gold. Standard Edition is the most basic version, including the full game and nothing else. 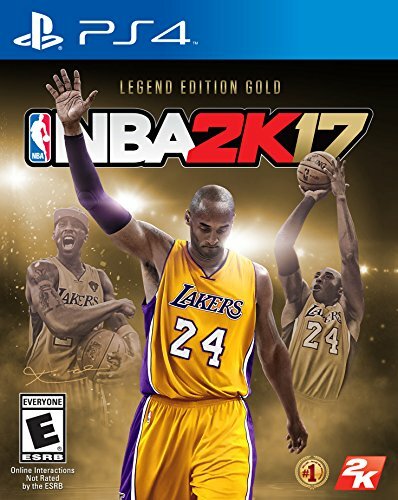 Legend Edition includes the full game and a good deal of digital content, such as 30,000 currency, 2K XI Kobe shoes, a Kobe hoodie, a Kobe jersey, a MyTEAM bundle, and more. The Legend Gold Edition comes with a few physical items, including a poster, black mamba skin for your controller, 2 trading cards, and a cover insert. In digital content, you get 100,000 currency, the Kobe shoe collection, the ability to play as the ’92 Dream Team, and everything else included in the Legend edition. 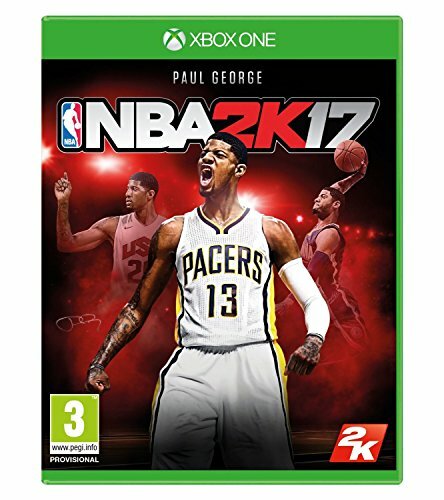 What Ages is NBA 2K17 Suitable for? This is one of those video games that is suitable for all ages, so the whole family can join in with the fun.